The Scottish Government should introduce a three-month waiting time target for autism patients, according to the Scottish Conservatives. Scotland’s farmers have been promised post-Brexit support that is far more responsive to their needs than the “not fit for purpose” Common Agricultural Policy under which the industry currently operates. Aberdeen’s depute lord provost has stepped down from his role after being charged in connection with an alleged sexual assault. Aberdeen South MP Ross Thomson has come under fire after spelling two crucial words wrong in a political leaflet. 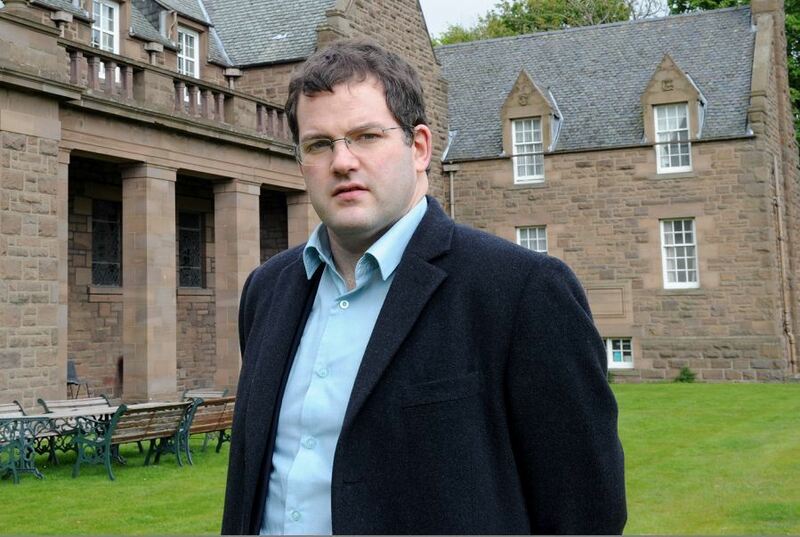 An Aberdeenshire politician has described his UK Government promotion as a "great privilege." Staff shortages forced the Scottish Ambulance Service to pay record amounts in overtime costs to paramedics last year. A north-east councillor has quit his party and the ruling Aberdeenshire administration. Senior opposition MSPs at Holyrood will be lobbied this week in an attempt to get a fairer funding deal for Moray. Rising business rates will be more damaging to the north-east oil and gas industry than Brexit, it was claimed last night. A north-east primary school is struggling to find a pupil support assistant - despite advertising for the post six times. June Morrison had to read and re-read the letter she was given explaining she was becoming an MBE before it sunk in. The regional list member for the north-east informed party leader Ruth Davidson by letter of his intention to step down earlier today. An Aberdeenshire councillor has been suspended by the Tories over non-payment of council tax - but insists he is only defying the system to highlight a mystery legal campaign. The Scottish Conservatives are still hoping to stage their rescheduled party conference in Aberdeen after the event fell victim to the weather this weekend. Prime Minister Theresa May has been told that getting a good deal for the fishing sector after Brexit is an “absolute red line” for the Scottish Conservatives. The Scottish Conservatives have held talks with the Treasury minister to discuss concerns about RBS bank closures. A string of north and north-east MSPs are facing a backlash over their second jobs – with one potentially topping up their Holyrood salary by the equivalent of £14,000 per day. Moray Council has been thrown into disarray after a second member of the administration has quit in less than two weeks. Moray Council’s SNP group has refused to back the local Conservative group’s pleas for more cash from the Scottish Government – branding the request “ludicrous”. The Scottish Conservatives have said there is an “urgent need for more clarity” on the actions of former childcare minister Mark McDonald. Single market membership is at the top of the list of Budget demands for rural Scotland, it was claimed yesterday. Controversial average speed cameras would not have helped prevent almost half of crashes on the north-east’s busiest road in recent years, it was claimed last night. 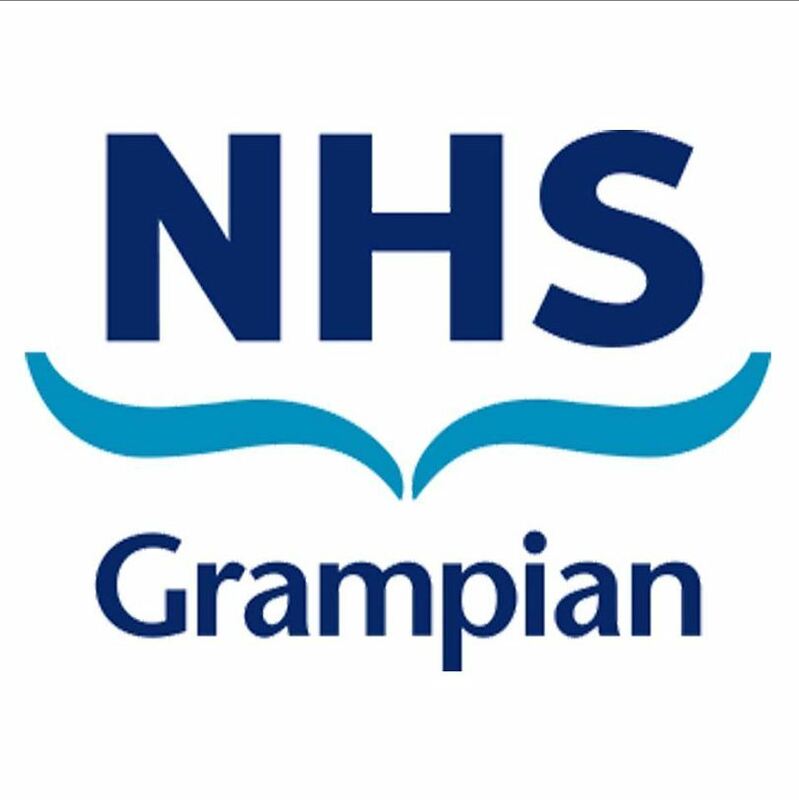 New evidence appears to confirm that patients are suffering as a direct result of the north-east falling to the “bottom of the pile” on health spending. A call by the SNP’s Westminster leader, Ian Blackford, for parties to join forces over the loss of £160m farm payments has been rebuffed by the Scottish Conservatives. 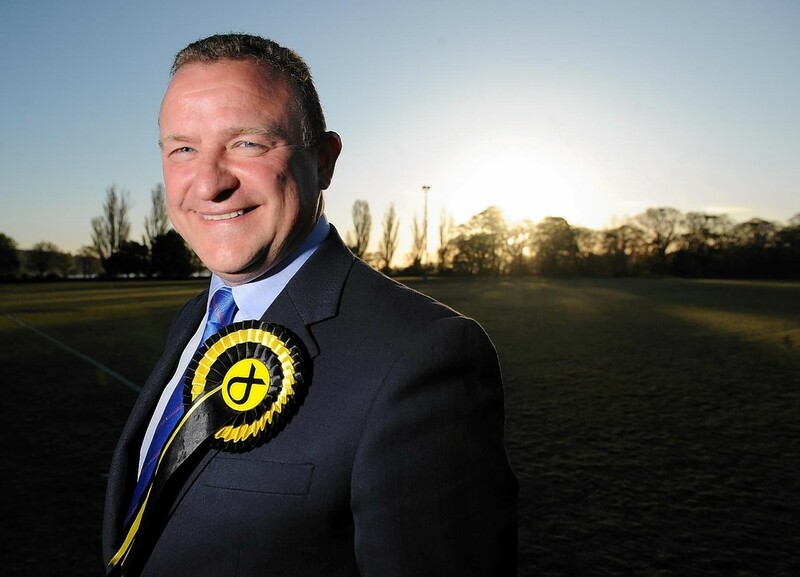 A north-east MP has given up his World Cup dream to focus on his parliamentary duties after accepting he “can’t do both”.